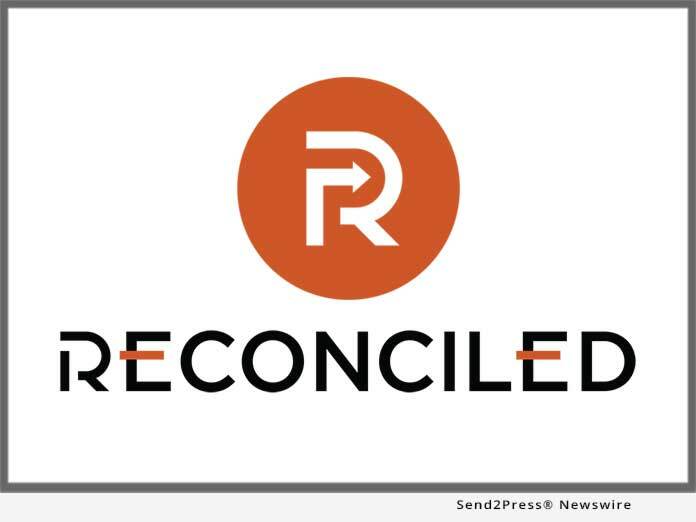 DENVER, Colo., Apr 16, 2019 (SEND2PRESS NEWSWIRE) -- Reconciled is pleased to announce the opening of a new satellite office in Denver, Colorado. The online bookkeeping firm for entrepreneurs launched a Denver office in partnership with local firm Mile High Bookkeeping Services to expand services to entrepreneurs in the greater Denver region. Founded in 2015 in Burlington, Vermont, Reconciled has since been serving entrepreneurs across the country. The partnership was formed as a part of Reconciled's strategic growth plan to offer improved accessibility of its award-winning bookkeeping services to small businesses in major U.S. hubs. "As I've gotten to know Cindy Squires, CEO of Mile High Bookkeeping Services, we realized our values aligned: we both have a core mission to serve as many entrepreneurs as possible with our forward-thinking bookkeeping and advisory services," said Michael Ly, CEO of Reconciled. "Our partnership with Reconciled allows Mile High Bookkeeping Services to serve our current customers better than ever, and provide future customers access to Reconciled's industry leading process and team," says Cindy. Michael and Cindy believe that the combination of Mile High Bookkeeping Services' strong local presence and Reconciled's dynamic and growing team of U.S.-based bookkeepers will bring great benefits to the local business community. Each company brings a unique set of innovative solutions to help businesses streamline and improve their bookkeeping, as well as enhance possibilities for client growth. For more information about this partnership or about Reconciled's Denver office, please contact Cindy Squires at cindy@getreconciled.co or call 720.318.2545. In 2015, Reconciled opened in Burlington, Vt., with the purpose of using the most innovative, best-in-class digital bookkeeping tools to support entrepreneurs and small business owners throughout the U.S. and beyond. Reconciled's dedication to innovative technology use made them Intuit's 2018 U.S. Firm of the Future. Our team of U.S.-based accounting professionals have a broad range of proven industry experience. Reconciled now employs a growing team of 20 dedicated professionals, and has offices in Burlington, Vt., Charlotte, N.C., Denver, Colo. and Los Angeles, Calif. Learn more: https://getreconciled.co/.